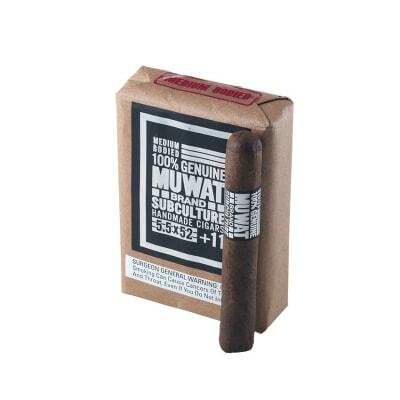 The MUWAT +11 packs a medium, yet heady blend of Joya de Nicaragua-sourced Nicaraguan fillers and Brazilian tobaccos. 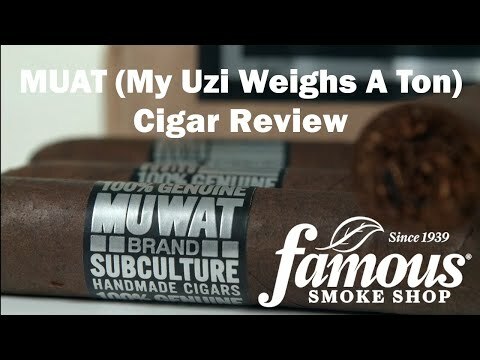 Credit Drew Estate and their partners at JdN for bringing the stunning taste of the bigger ring blends down to this manageable robusto size. Not to be missed - order yours today! 98 this cigar tastes better with every pull right down to the end. 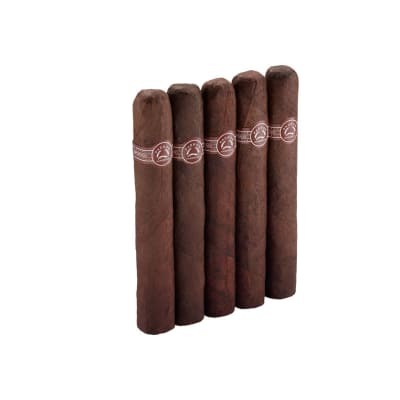 Great cigar with a weird name. Had to try due to the ratings, and will be getting more on my next order. 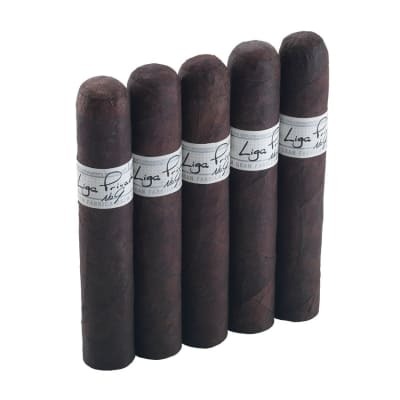 A full bodied smoke, great burn, ash, construction, flavor, and taste. 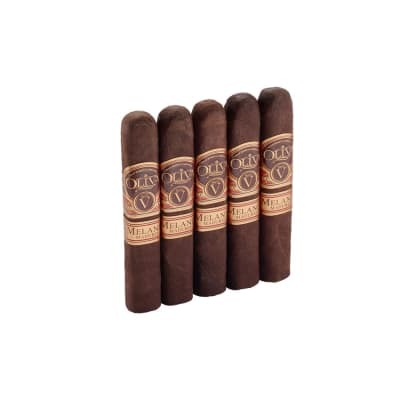 Highly recomend if you like a full bodied cigar. 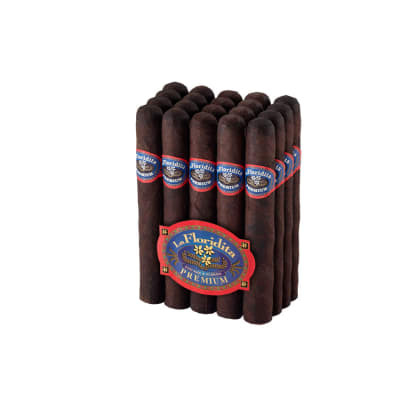 I m a big fan of full bodied, full flavored cigars, and this fits the bill nicely. Prelight it has a nice, peppery, cedary aroma. After lighting, it opens up into spicy, tingly goodness. I ll definitely be trying the bigger sizes after this!